This page contains community and development notes for KDE Edu, as well as for playground applications with a strong affiliation to the KDE Edu module. Not all projects in the KDE Edu module use a wiki pages for planning, for those often in the corresponding Git repository a text file can be found. A list of all Edu applications can be found, e.g., at Userbase. KDE Edu offers a lot of interesting task for nearly every talent. May it be for designers, documentation writers, developers, or promotion people. 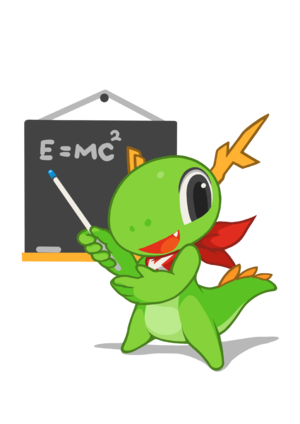 If you are interested in joining KDE Edu and help us, you can either come to our IRC channels, write us a mail to the mailing list, or just pick a task solve it and present the result at reviewboard. Here is a general task list for the KDE Edu module, whereas specific applications usually have more fine-grained list of things to do. KDE Education has regular development sprints as well as IRC meetings in #kde-edu. Meetings are always announced and discussed at the kde-edu@kde.org mailing list. The following pages are used for planning and discussing the progress of individual KDE Edu applications. KDE Edu git migration is complete: [Projects page]. Page no longer exists; use quickgit.kde.org and search for edu. This page was last modified on 19 July 2017, at 16:46. Content is available under Creative Commons License SA 4.0 unless otherwise noted.